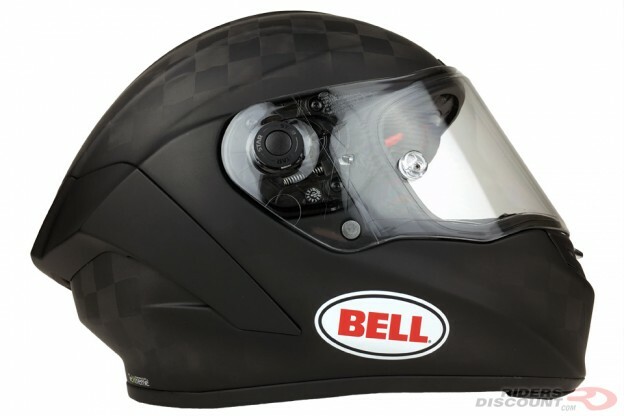 This entry was posted in Product Reviews and tagged Bell, Bell Helmets, Bell Pro Star, Bell Pro Star Helmet, Bell Pro Star Matte Black Helmet, Bell Race Star, Bell Race Star Helmet, Motorcycle Helmets, Motorcycles, Riders Discount on September 30, 2016 by Riders Discount. 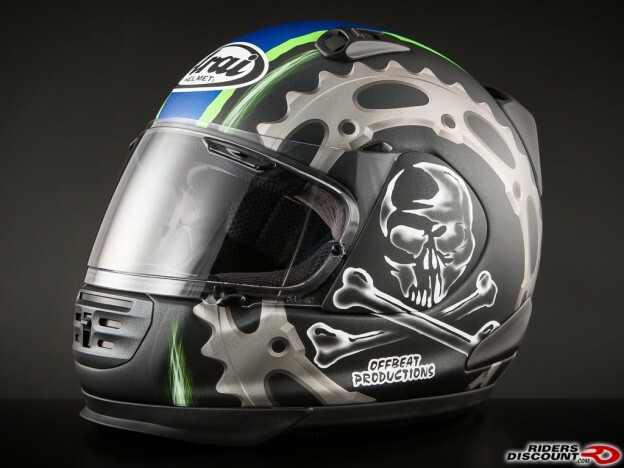 This entry was posted in Product Reviews and tagged Arai, Arai Defiant, Arai Defiant Helmet, Arai Defiant Jolly Roger 2 Helmet, Arai helmets, Arai Jolly Roger Helmet, Josh Hayes, Josh Hayes Helmet, Motorcycle, Motorcycle Helmet, Riders Discount on September 28, 2016 by Riders Discount. 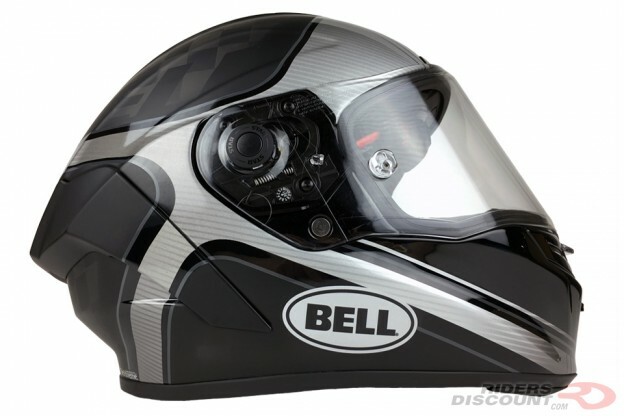 This entry was posted in Product Reviews and tagged Bell, Bell Helmets, Bell Pro Star, Bell Pro Star Helmet, Bell Pro Star Ratchet, Bell Pro Star Ratchet Helmet, Bell Race Star, Bell Race Star Helmet, Motorcycle Helmets, Motorcycles, Riders Discount on September 26, 2016 by Riders Discount. 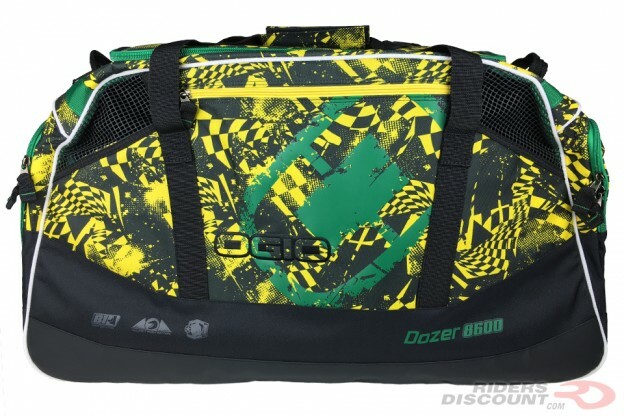 This entry was posted in News, Product Reviews and tagged Dozer 8600, gear bag, motorcycle bag, motorcycle gear, Ogio, OGIO Dozer 8600, OGIO Dozer 8600 Gear Bag, OGIO Gear Bag, OGIO Sale, Riders Discount, Sale on September 23, 2016 by Riders Discount. 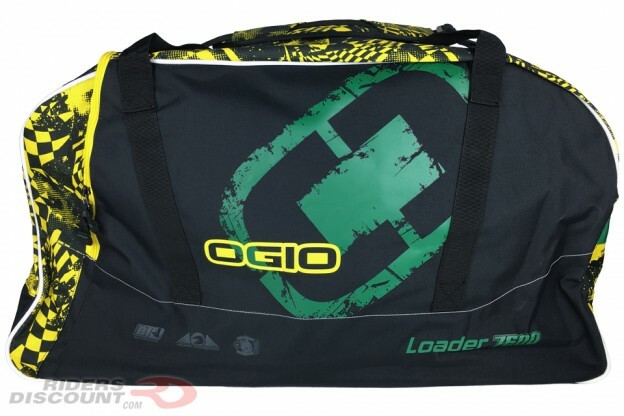 This entry was posted in News, Product Reviews and tagged gear bag, Loader 7600, motorcycle bag, motorcycle gear, Ogio, OGIO Loader 7600, OGIO Loader 7600 Gear Bag, OGIO Sale, Riders Discount, Sale on September 22, 2016 by Riders Discount. 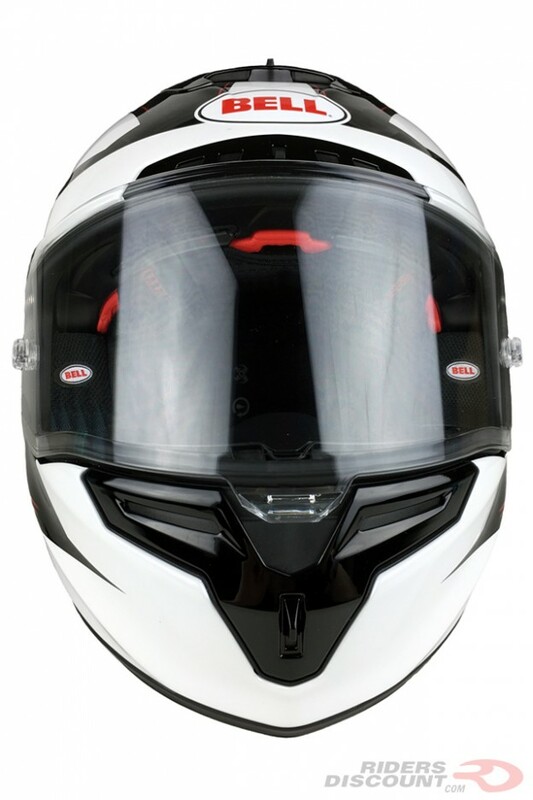 This entry was posted in Product Reviews and tagged Bell, Bell Helmets, Bell Pro Star, Bell Pro Star Helmet, Bell Pro Star Tracer, Bell Pro Star Tracer Helmet, Bell Race Star, Bell Race Star Helmet, Motorcycle Helmets, Motorcycles, Riders Discount on September 19, 2016 by Riders Discount. 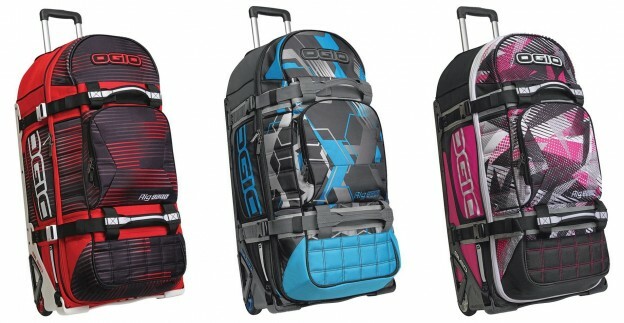 OGIO Rig 9800 Gear Bag Sale! This entry was posted in News, Product Reviews and tagged gear bag, motorcycle bag, motorcycle gear, Ogio, OGIO Gear Bag, OGIO Rig 9800, OGIO Rig 9800 Rolling Luggage Wheeled Gear Bag, OGIO Sale, Riders Discount, Rig 9800, Sale on September 16, 2016 by Riders Discount.